T-One connectors require no splicing of wires. 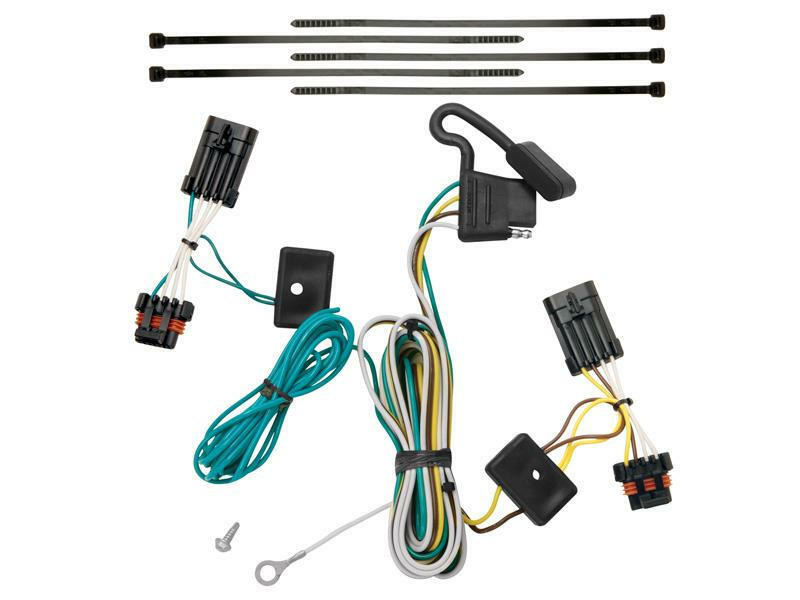 Simply locate your vehicle's wiring harness connector, unplug the connection and insert the T-One Connector into the vehicle's harness. No special tools required. Many units now include circuit protection for your safety. See "Vehicle" tab for the complete list of vehicles that this T-One Connector is designed to fit. Tow Ready is a division of Draw-Tite. Over fifty years and millions of trailer hitches later, our 500 dedicated employees put the same care and patience into every hitch we build today as Bill Whichello did fifty years ago. We also make use of technologically advanced equipment and the most experience in the industry to meet the challenges of tow vehicles.